106 Meadow Lake Drive, Youngsville, LA 70592 listed for $257,900. Rare find in Youngsville, home on large lot with in-ground pool in sought after Copper Meadows subdivision. Remained high and dry during the August 2016 flood. 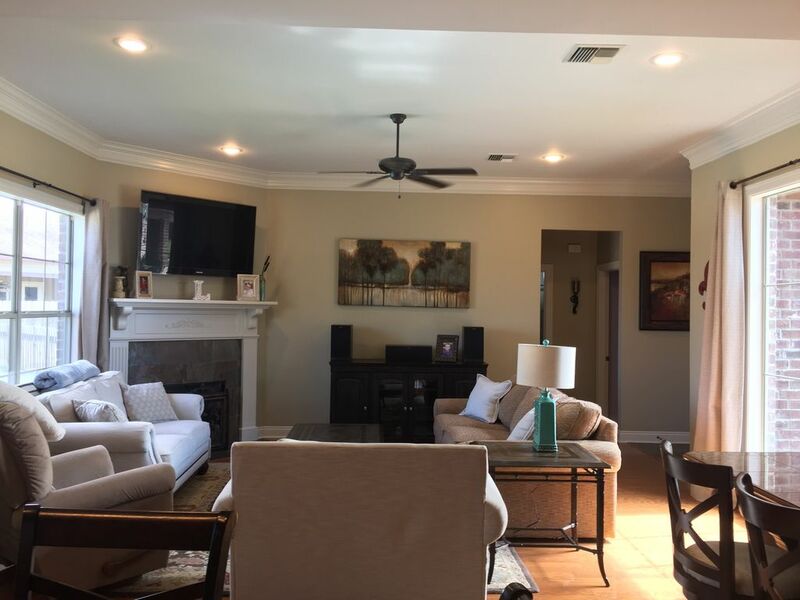 Home features well thought out open and split floor plan with lots of natural light. 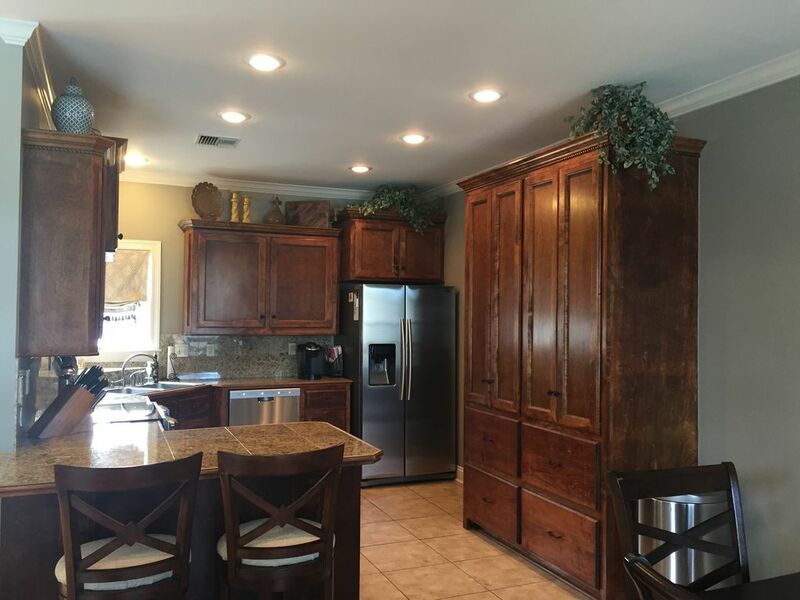 Kitchen has granite tile countertops, beautiful custom wood cabinets and large double pantry with pull out drawers for storage. All of the appliances have been recently upgraded to stainless steel. Oversized living room has a large window looking out on the pool, beautiful warm toned wood floors and slate tile in the entry way. 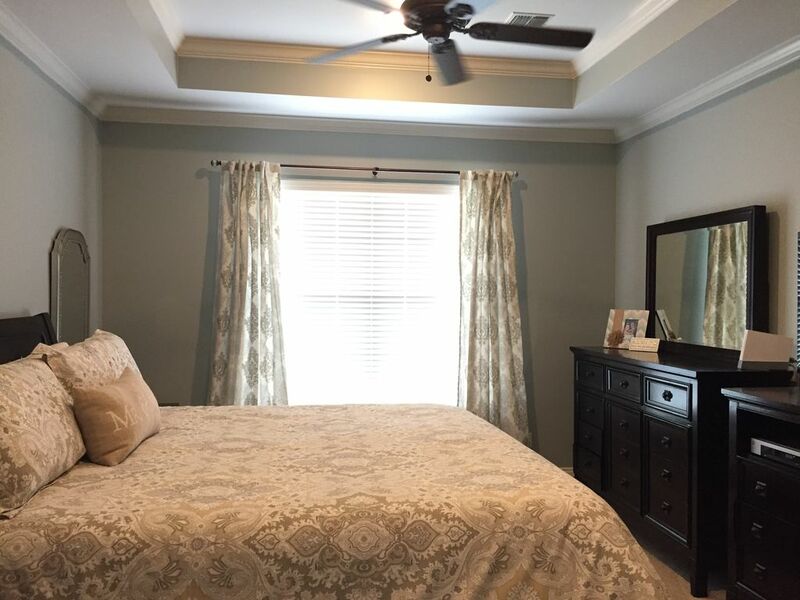 Master bedroom features a tray ceiling and is very spacious. 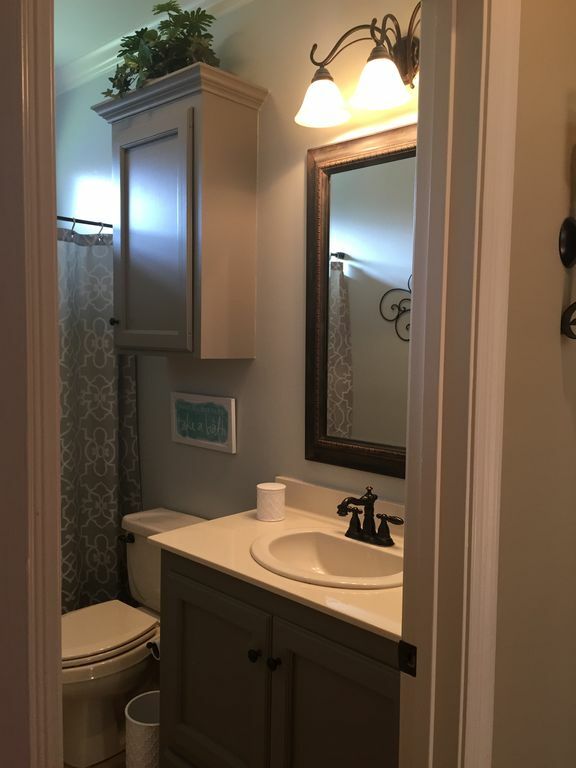 Master bathroom has gray custom cabinets, his and her sinks, 6′ jacuzzi tub and 4′ shower. Off the bathroom is a huge walk-in master closet. More… Entire house has been recently repainted. When you walk out onto the patio, you enter into your own backyard oasis. 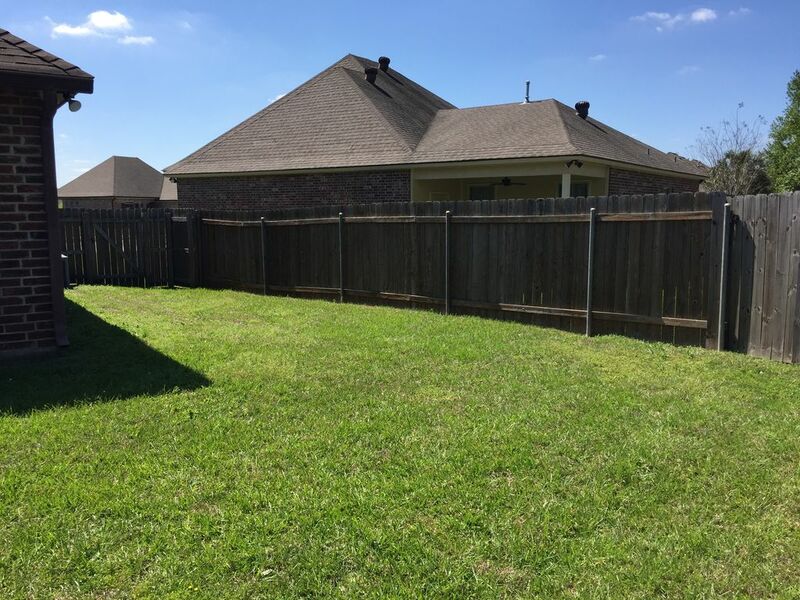 You will enjoy those warm summer days relaxing in the 4 year old pool or barbecuing pool side and still have plenty of yard for the kids to run around and play. Off the driveway is a large gate giving you backyard access to store your boat or toys. House is landscaped in the front and back. Zoned for Green T. Lindon school district, minutes from Rouses and Youngsville Sports Complex. Also, it is right off the Youngsville Mardi Gras parade route. 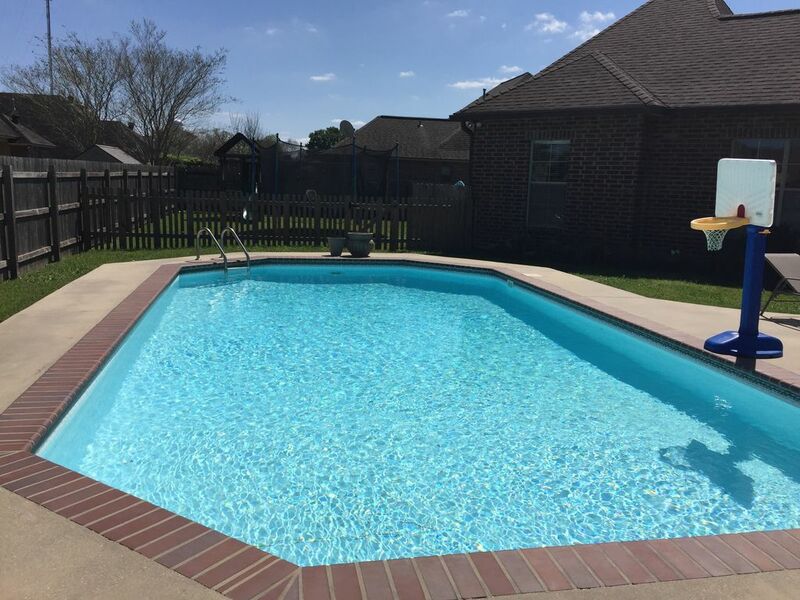 Subdivision amenities include stocked ponds, neighborhood park and pool, and neighborhood activities/night outings. 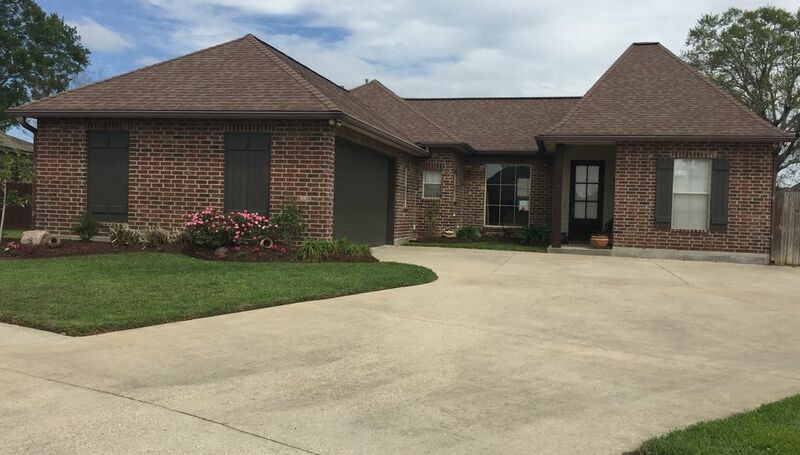 Don’t miss out on the opportunity to own this beautiful home in the heart of Youngsville! This is a limited service listing. Sellers represent themselves. Seller is Amy Lee (337-654-2865; amylee902@cox.net). Seller will negotiate for themselves. Send offers to reliancerealestategroup@gmail.com and copy all offers to seller at amylee902@cox.net. Contact seller for anything else in regards to this listing. Schedule all showings through CSS. Reliance Real Estate does not hold property deposit checks. LA/LO will NOT Advise the seller on PA’s; LA/LO will NOT Arrange Appointments; LA/LO will NOT Assist seller in counteroffers; LA/LO will NOT Negotiate for the seller. Go to the MLS Listing for even more information and don’t forget to Like us on Facebook!!! Call us at 337-446-4568 or email us at RelianceRealEstateGroup@gmail.comto get your own MLS Listing for a flat fee of only $399!!! Call Jeremiah (337-277-5244) or Anna (337-303-8725) today to chat.